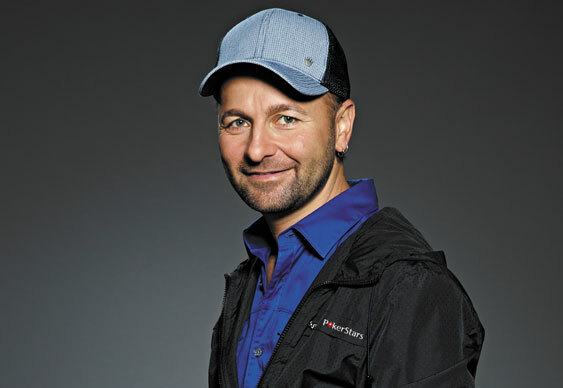 Following PokerStars' decision to introduce casino games to its platform, Daniel Negreanu has decided to publish a blog post about his thoughts on the issue. While Vicky Coren recently decided to terminate her contract as a PokerStars pro, Negreanu appears to be ok with the issue. Focusing on his role in poker compared to that of a casino operator, Negreanu is essentially saying that if it's ok for him to take money from people playing poker then it's ok for a casino to do the same. He also goes on to say that "as much as we'd like to separate poker from gambling, poker played for money IS gambling." Naturally, the alignment of poker and casino games is something that will ruffle a few feathers in the community and cause people to cry foul. However, Negreanu states quite clearly that he isn't saying all of this to keep his job with PokerStars. In fact, according to his blog, he has "more money than [he] could spend in his lifetime." Moreover, if he true felt like gambling wasn't ok he'd simply stop going into casinos completely. The debate certainly seems to be one that's captured the imagination of players across the world and one that's likely to continue as PokerStars move towards a more casino-friendly platform continues.